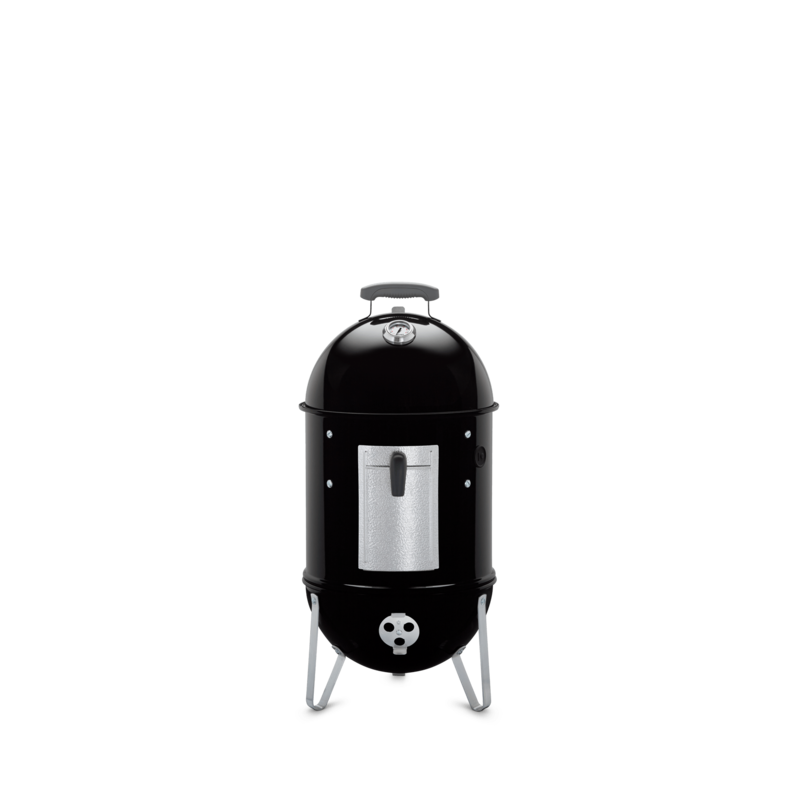 Do it for the love of barbecue. 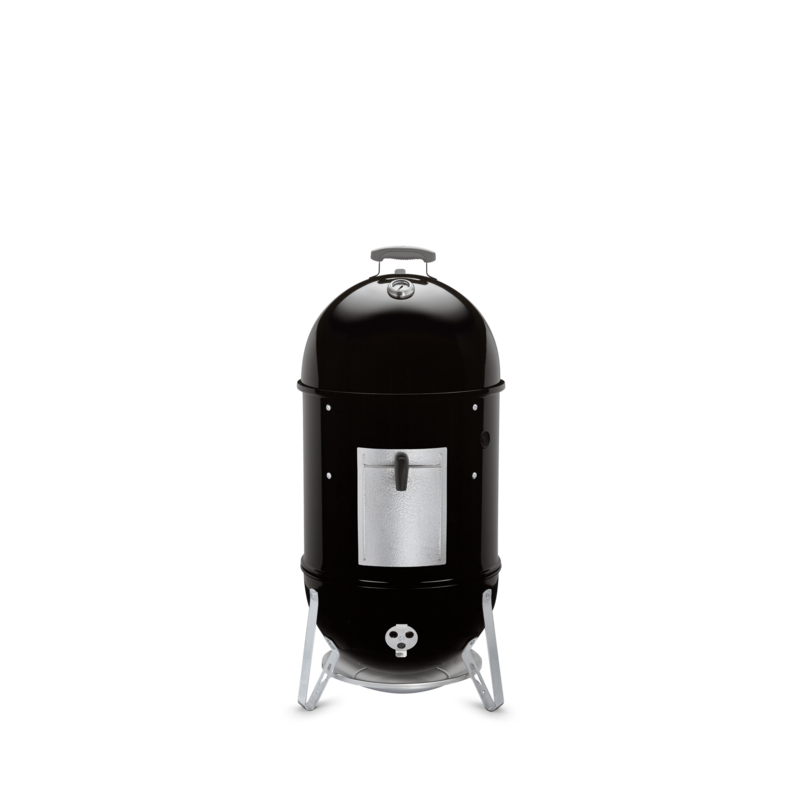 For the sweet smell of pulled pork smoking over charcoal and apple wood. And for salmon that’s caught in the lake and smoked on shore. 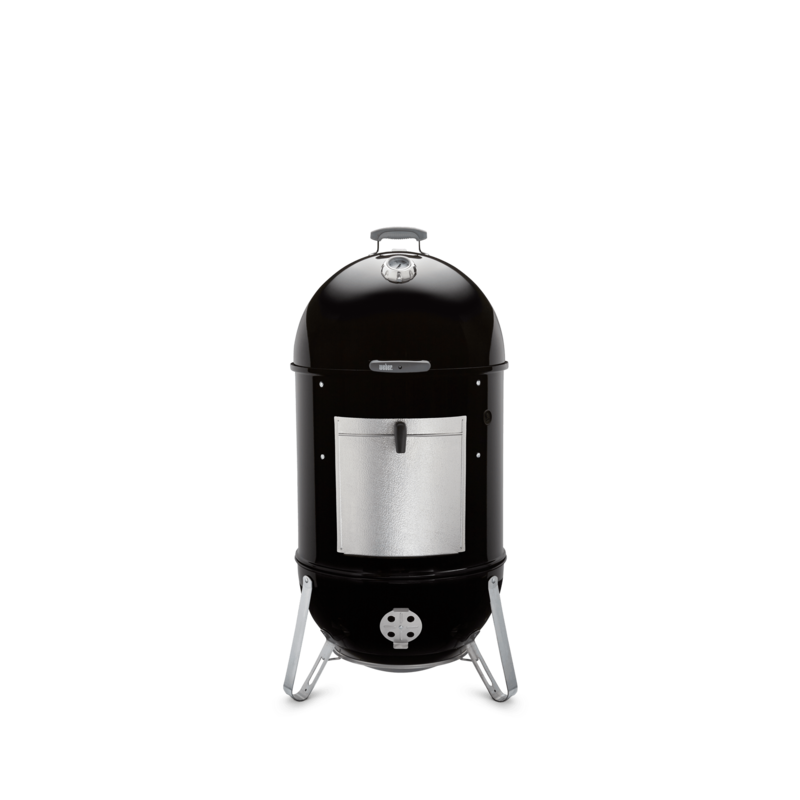 Smokey Mountain Cooker smokers are suited to any backyard or cooking adventure.